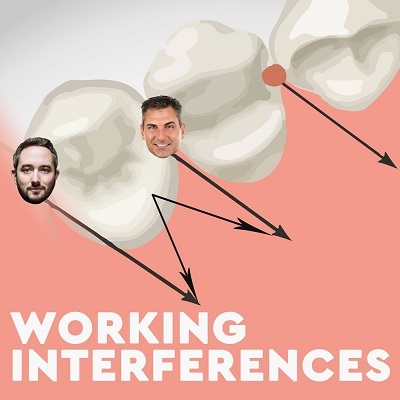 Worlds collide for Josh as his former podcast partner, Dr. Michael DiTolla, guest hosts. The awkwardness dissolves pretty quickly, after Mike and Lance agree on how lazy of a lover Josh is. This weeks show features 3 Reddit questions! Kicking off is a question about dentists with shaky hands. Lance confesses to having a bit of a shaky hand but promises its just the weight lifting supplements, brah. Question 2 is a question we’ve all asked ourselves before…can we sell a part of our body for money? Finally, we get to a question about swallowing….swallowing one’s own tongue. We think maybe the dentist was trying to get the patient to swallow some lies instead.